The 2019 Mazda CX-9 and the 2019 Honda Pilot are both spacious and capable SUVs with available all-wheel drive for your St Charles commutes, and it should come as no surprise that many of our neighbors end up pitting them head to head! Comparing the new Mazda CX-9 vs. Honda Pilot, you’ll notice that the Honda can’t match its competitor’s torque, fuel economy, and handling. That’s not all! The Mazda also offers a more impressive suite of standard safety features and amenities, and that means it’s a smarter choice for your daily drives in the Schaumburg area. 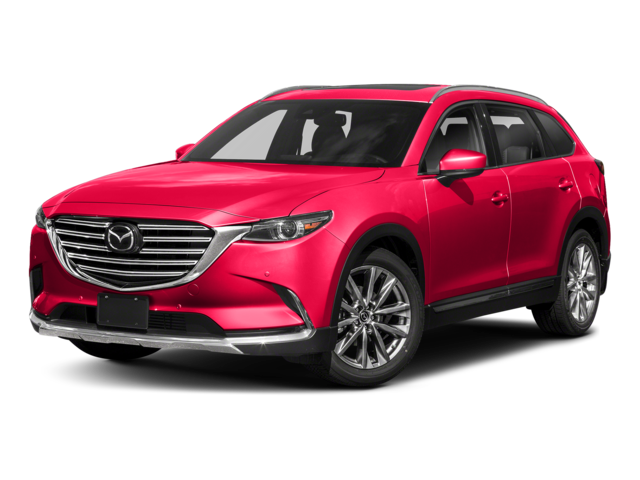 The 2019 Mazda CX-9 comes standard with a 2.5-liter turbocharged inline-4 SKYACTIV®-G engine that generates 250 hp and 310 lb-ft of torque. 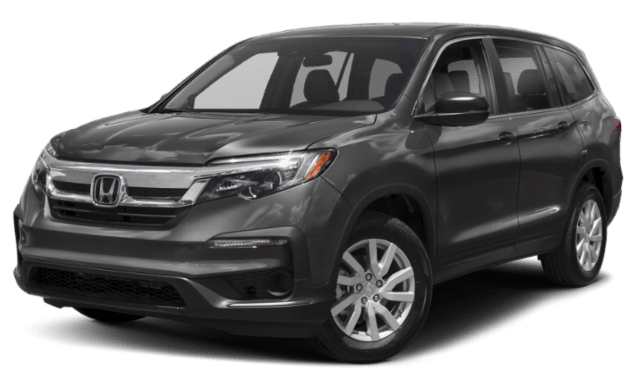 The 2019 Honda Pilot features a 3.5-Liter V6. Although it offers 280 hp, it can’t come close to matching the impressive torque of the MazdaCX-9. This, the strongest Pilot engine, can only produce 262 lb-ft.
Because of its smaller engine, the Mazda CX-9 delivers more impressive fuel economy. It gets 22 mpg in the city and 28 mpg on the highway, while the Pilot gets just 19 mpg and 27 mpg in each setting, respectively. With more horsepower, it would be easy to cast the Pilot as a better performer, but this is far from true! Only the Mazda CX-9 comes equipped with G-Vectoring control, which dynamically shifts torque to deliver exceptionally sharp handling on Geneva streets. The 2019 Mazda CX-9 interior hosts many of the same features as the Honda Pilot. Their list of standard similarities includes front bucket seats, a rearview camera, Bluetooth® connectivity, and a forward collision warning. One big difference can be seen in each vehicle’s technology interface. The baseline Honda Pilot only offers a 5-inch LCD display, and you’ll need to upgrade to access a touchscreen. The MazdaCX-9 includes a 7-inch touchscreen standard. Although the Pilot and the Mazda CX-9 share many interior features, including available leather seating, the Mazda CX-9 cabin feels fresher and more well-designed than that of the Pilot, which is due for a refresh. The Honda Pilot only offers single-zone climate control as a standard feature. By contrast, tri-zone automatic climate control is standard in the Mazda CX-9. Both the Mazda CX-9 and the Honda Pilot have received top marks from safety inspectors, but only the Mazda CX-9 offers a blind-spot monitor, a rear cross-traffic alert system, and a leather-wrapped steering wheel, standard. Test Drive the 2019 Mazda CX-9 at Biggers Mazda near Schaumburg! Now that you’ve had the chance to compare the Honda Pilot and Mazda CX-9, we know that you won’t want to wait to experience the Mazda CX-9 performance for yourself! Schedule your test drive at our Elgin showroom today, and drive home to Bartlett or Hoffman Estates tomorrow! Contact us to get pre-approved for financing.